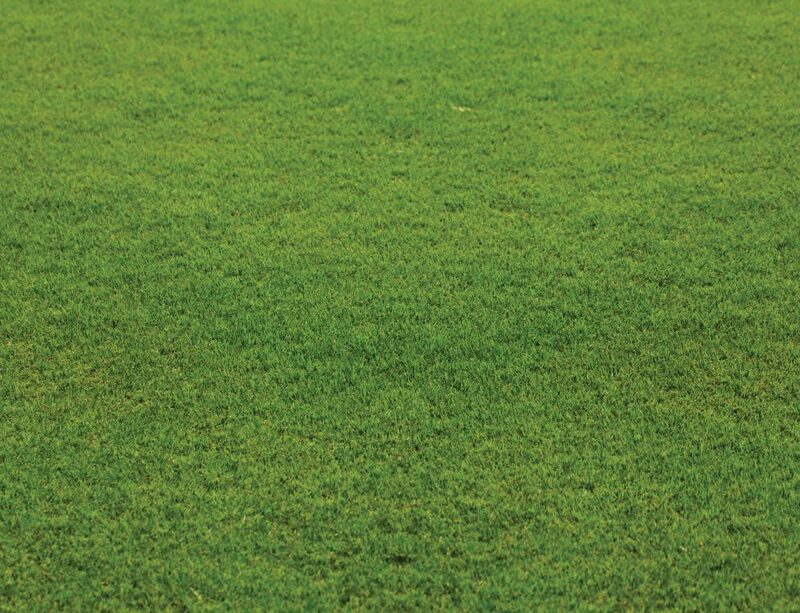 Although new lawns are commonly established from turf, many large areas are established from seed. Early Autumn and Spring are excellent times of the year to sow a new lawn. The seed will germinate readily if the ground is warm. Your lawn will be expected to suit many purposes, bright green carpet around your home ­ outdoor entertainment area – a sports field for your children. To provide your garden with a lawn like this it must be remembered that lawn grasses live under abnormal conditions. In their natural surroundings, these grasses grow best at certain times of the year and each plant normally enjoys unrestricted growth without being crammed into a tight spot and without being cut off almost at the roots with monotonous regularity. In a lawn, these same plants are crammed together, mowed regularly, fed seldom, watered infrequently yet expected to look green and beautiful the whole year round. If your new lawn is to be given the chance to succeed it will need special care, watering and feeding and most of all careful preparation before sowing. Do I need to add more soil, or just soil conditioner and fertilizer? Obviously, the answer to your questions will be determined by the type and condition of the soil in the lawn area. In isolated situations, very high acidity or alkalinity, coupled with poorly drained soils can lead to problems in establishing lawns. 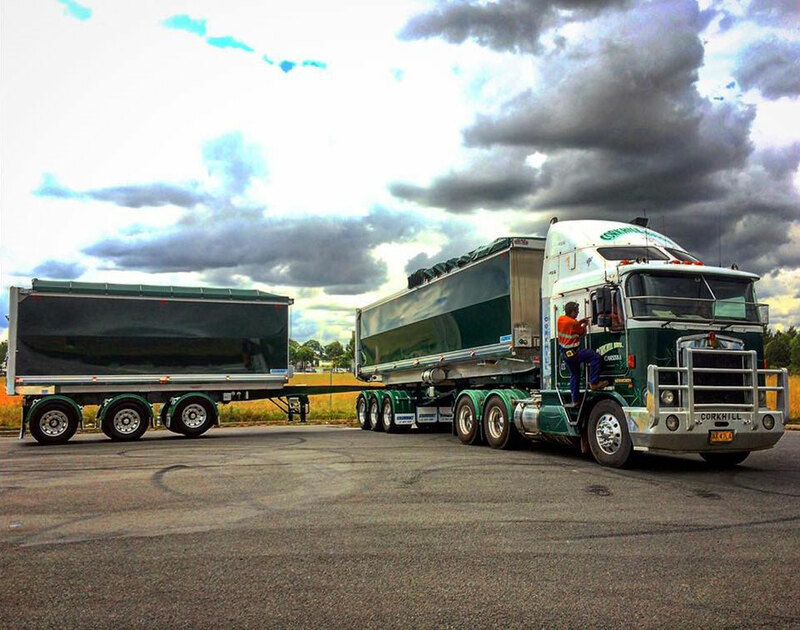 If you take the precaution of taking your soil along to Corkhill Bros for initial assessment, these problems can be overcome at the start. Adequate drainage is essential for long term performance. Poor drainage results in excessive free water sitting in the root zone, resulting in root rot and a range of other turf diseases. The ground may require rotary hoeing or ripping to ensure free water is removed. Level the area, raking or screeding the soil to achieve a completely even or flat surface that has no bumps or low spots. Either of which could cause problems with mowing and watering. Once you are satisfied with the level and evenness, lightly roll the whole area to compact the surface. Where soils are shallow, add a 50mm layer of Corkhill Bros Turf Underlay. This provides the perfect seed bed for establishment. 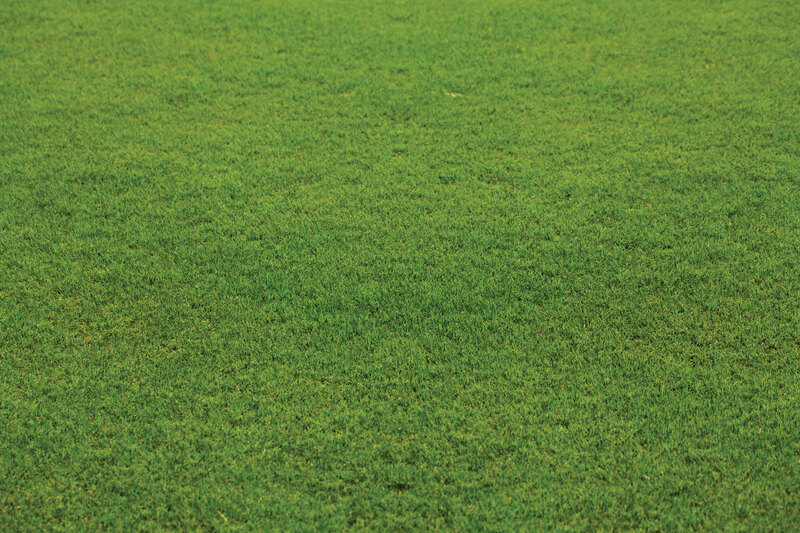 There are many different grass seed blends available to you when selecting your lawn seed. However, you should first work out the following important details to make sure of complete success. You will need to know the approximate length and width of the area to be sown. It is important to mention any irregularities in the site such as moderate or steep slopes, or the existence of established trees etc. Do not hesitate to contact Corkhill Bros for advice on the quantity of soil needed for your particular job. The amount of sunshine received by the area is also very important in the selection of seed types, so make mention of whether the site is sunny or shady. Last, but not least, the amount of wear and tear expected is most important. A lawn that will become the sports arena for the neighbourhood kids and pets will obviously need to be made of sterner stuff than one that is mostly for appearance with the occasional stroll across it to get the morning paper. Preparation of the site is extremely important, for the condition and degree of suitability of the soil and its fertility and other particular aspects such as drainage will finally determine the success or otherwise of your lawn. Don’t rush this stage. Take your time and make sure that the soil is at its peak preparatory to sowing. Mix the seed with an equal amount of coarse sand and broadcast the seed evenly by hand or spreader over the entire lawn area. Rake the site to unsure a degree of seed coverage is ensured, and lightly roll the whole area to settle the seed in and reduce the risk of seed wash­out with the first watering. Use a gentle and fine sprinkler to thoroughly water the area. From now on it is essential that the soil is not allowed to dry out at any stage until germination is complete and the young lawn seedlings have emerged. If the seeds dry out at any time after germination has started, they will wither and die. When the grass is 1­2cm tall, the watering pattern can change and the sprinklers used daily for a period of 15 to 20 minutes in each position.